22nd September 2017: Reports claim that Kylie is pregnant with Travis Scott's child. 3. 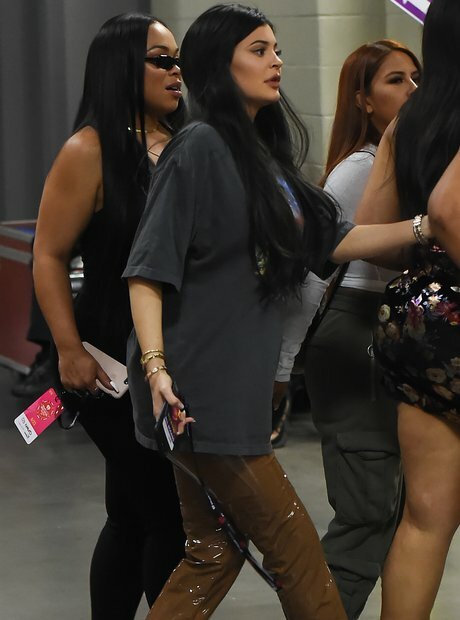 22nd September 2017: Reports claim that Kylie is pregnant with Travis Scott's child.